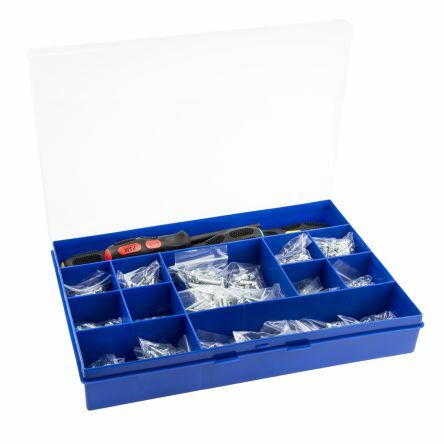 Packs of nickel plated brass full nuts & plain washers, and zinc plated steel shakeproof washers. 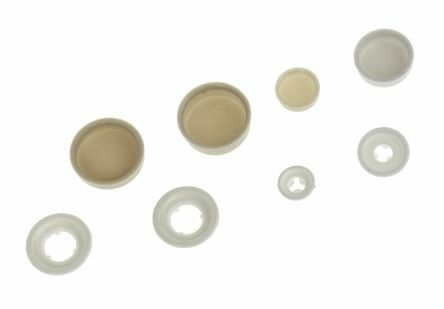 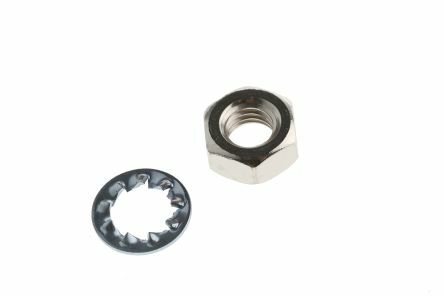 ,Nuts to DIN 936, plain washers to DIN 125-1A. 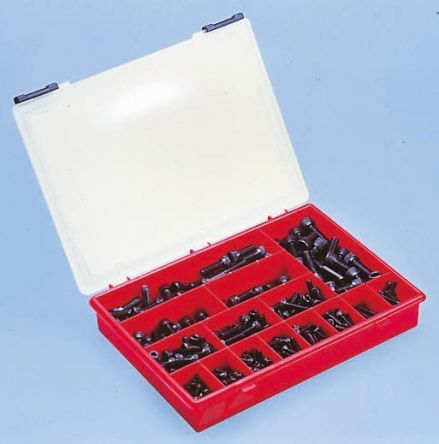 To DIN91210·9 grade heat treated high tensile steelBlack oxide finishSupplied in polypropylene storage box.